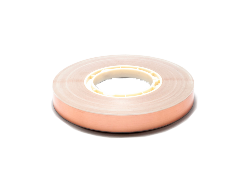 This adhesive tape is made from a strong and waterproof PVC film. It can be used either with a manual reel or with an automatic machine. 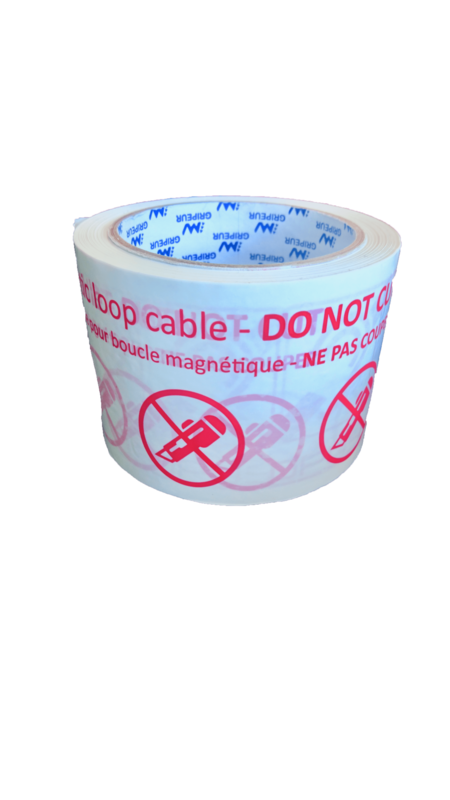 It allows the copper wire to be covered when a magnetic loop is installed on the ground, to signal it and to protect it. Adhesive nature Natural rubber, hydrocarbon and natural resins, pigments, plasticizers and antioxidants.